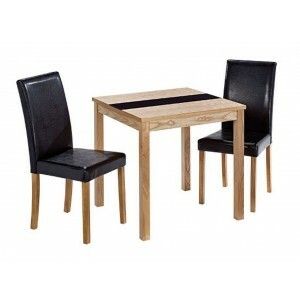 A contemporary and robust, bentwood dining set complete with 4 matching chairs. 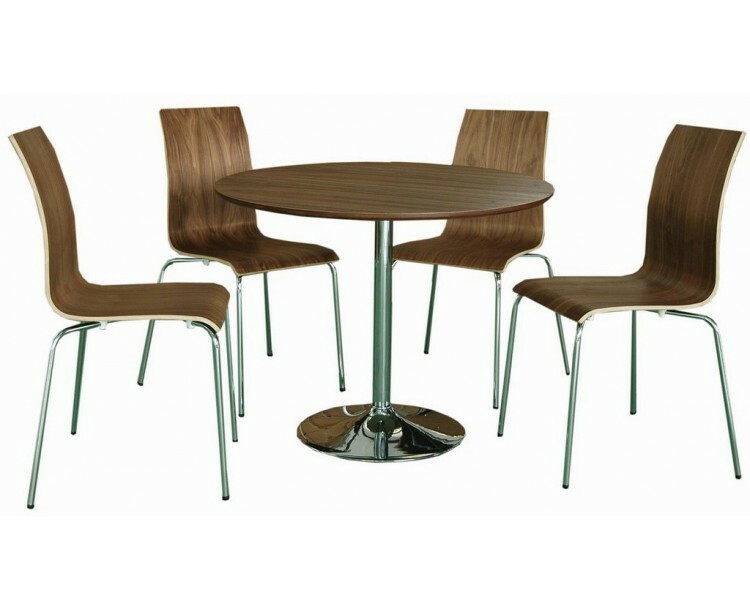 An ideal furniture to achieve that modern simplistic look with its beautiful solid walnut veneer and chromed metal legs. 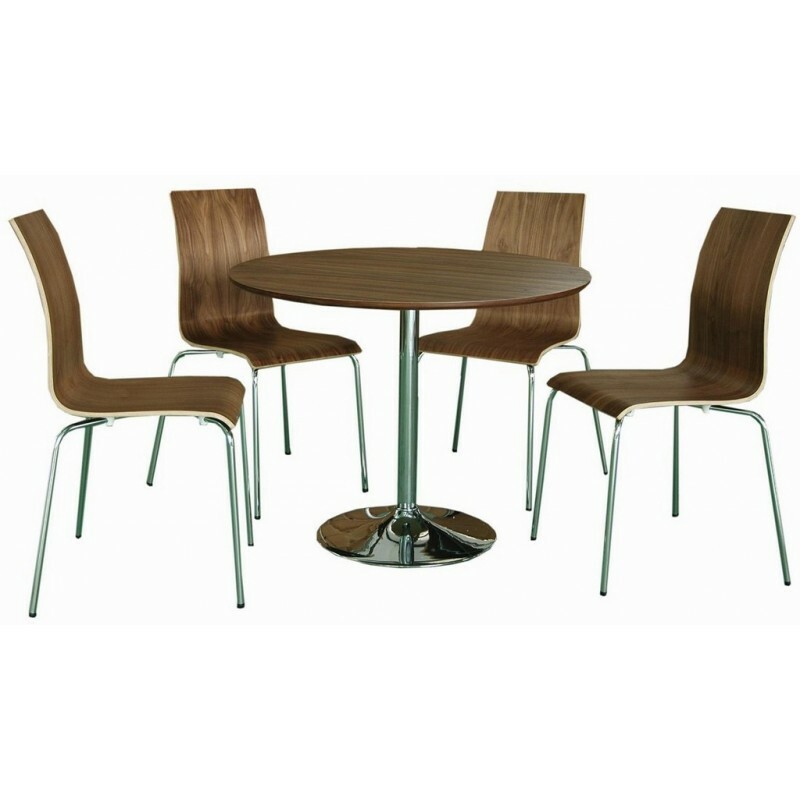 All deliveries to England, Wales and selected areas in Scotland will be done via our third party national courier delivery service, all other areas please contact us see our Terms & Conditions for more information. 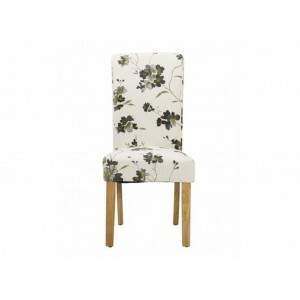 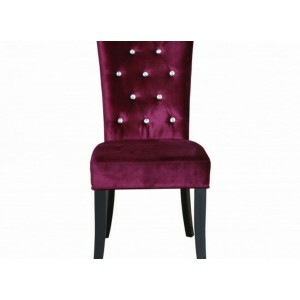 The Radiance dining chair comes in a crushed velvet style fabric and is compli..